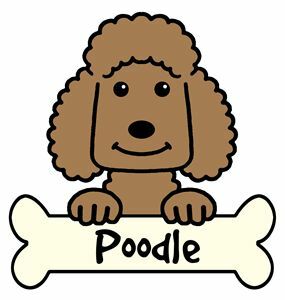 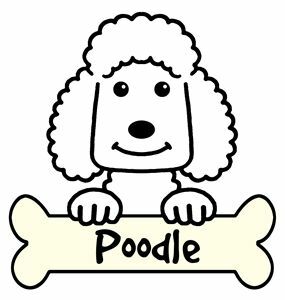 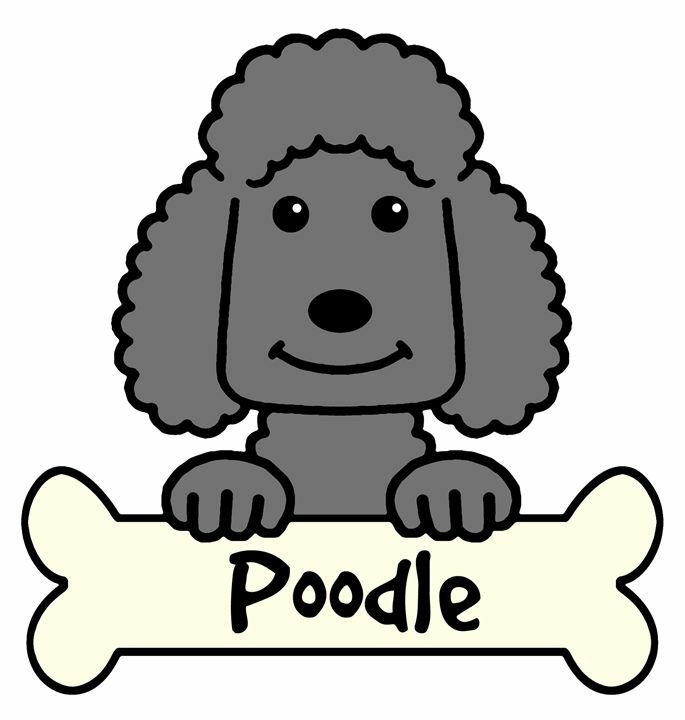 Cute dog art featuring a smiling poodle cartoon. 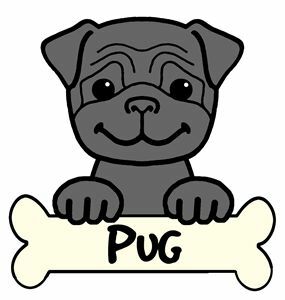 Great for dog lovers! 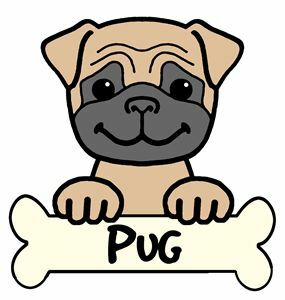 Art by Anita Valle.